Thank you for your interest in one of Mercedes-Benz of Boerne's online offerings. 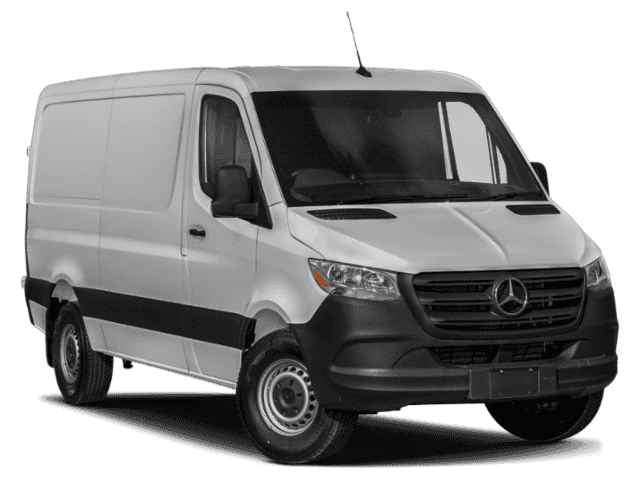 Please continue for more information regarding this 2019 Mercedes-Benz Sprinter Cargo Van with 15mi. This Mercedes-Benz includes: AXLE RATIO: 3.923 (STD) TIRES: SPECIALLY REQUESTED BLACK, MATURIN FABRIC UPHOLSTERY Cloth Seats HEATED & ELECTRICALLY ADJUSTABLE EXTERIOR MIRRORS Power Mirror(s) Heated Mirrors CARGO PARTITION GREY REAR BUMPER STEP ASSIST HANDLE W/PARTITION *Note - For third party subscriptions or services, please contact the dealer for more information. * There are many vehicles on the market but if you are looking for a vehicle that will perform as good as it looks then this Mercedes-Benz Sprinter Cargo Van is the one! Surprising quality accompanied by a high level of performance...this Arctic Whit on Black Mercedes-Benz Sprinter Cargo Van could end up being the perfect match for you. This vehicle won't last long, take it home today.